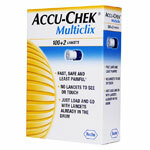 Your health deserves a brand backed by decades of experience and expertise. 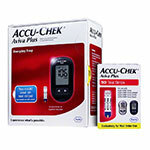 With Accu-Check diabetes supplies, discover what 40 years of innovation and quality can produce by way of reliable products to help simplify your daily management needs. 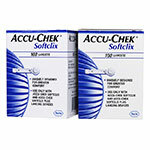 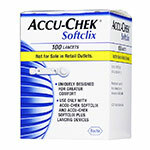 Focused on ease of use and comfort coupled with accuracy you can rely on when properly used, Accu-Chek ensures reliable results and easier daily management of diabetes. 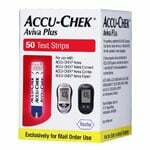 We are pleased to offer a diverse selection of Accu-Check diabetes supplies to ensure proper management with elevated ease and comfort. 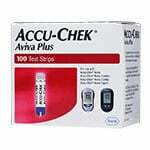 Our inventory covers all the basics of this brand for a comprehensive diabetes management plan. 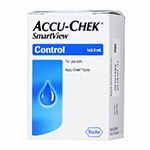 When looking for the monitor itself, we offer trusted options of their high-quality models such as Nano SmartView blood glucose monitoring system and the Aviva Plus diabetes monitoring system. 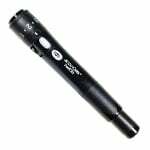 Both of these models offer reliable performance with helpful features of design and operation such as backlit displays, fast results of 5 seconds, smaller sample sizes for less blood, sleek designs for easy to carry sizing, and more. 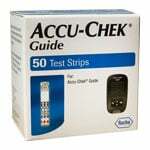 In addition to these reliable monitors, we also offer all of the necessary testing strips you need for continued use of the system. 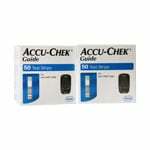 With a range of strips available from the trusted name of Accu-Chek, you are sure to find the right ones for your model of monitor. 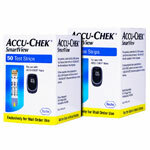 Choose from a range of options for testing strips and glucose lancets to make managing your diabetes from home easier than ever. 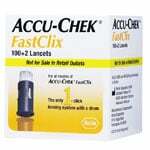 Every solution is made with the highest standards to ensure a safe, easy to use solution. 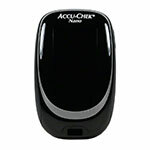 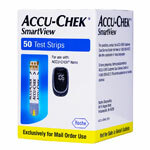 We also offer combo packs which include the monitor and test strips in one convenient option for added ease and value. 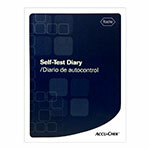 Add these solutions to your daily management supplies today. 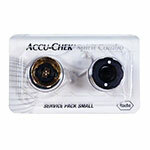 We are committed to outstanding customer service with every order from start to finish. 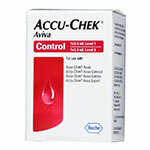 If you have any questions regarding the products or insurance, please contact us for further assistance. 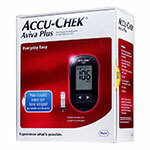 We are always happy to assist you in any way on your quest for the best diabetic supplies.